Coated with a low tack adhesive system that will not leave an adhesive residue on the glass. High density foam glazing pads. Our glass transit pads feature a peelable adhesive backing. We use a very strong high quality PVC foam in the production of our transit pads. 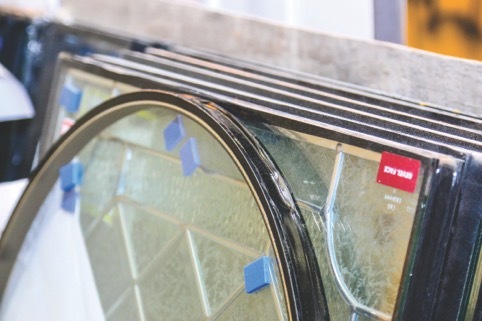 The PVC foam is coated with a low tack adhesive system that will not leave an adhesive residue on the glass.